Over the course of the last few months, I've had an interesting experience to say the least. I mostly joined because I wanted to get a copy of one of Mindy Kaling's books, but there weren't any available by the time that I signed up. Nevertheless, I looked around the available books and picked a couple out! 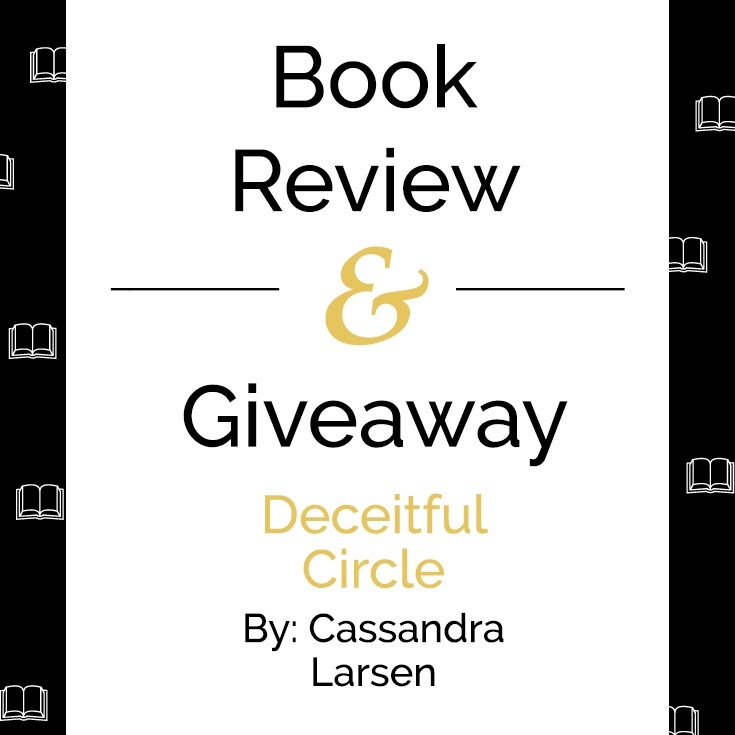 Since then, I've reviewed The Little Paris Bookshop, Approval Junkie, and June. The first one I loved, but I can't truly say the same about the others. That was until, I got my hands on a copy of The Sun Is Also a Star by Nicola Yoon! 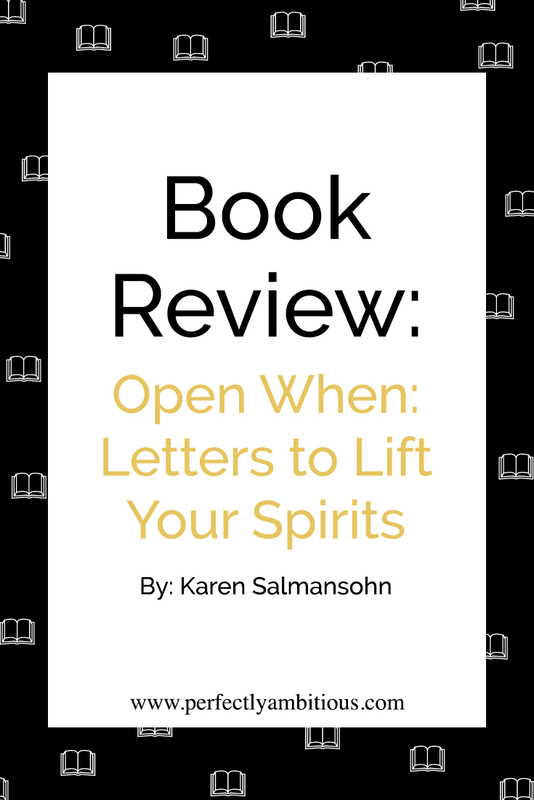 After having another great experience with Blogging for Books, I decided to take a look at what they had to offer and that's how I ended up with Open When: Letters to Lift Your Spirits by Karen Salmansohn! I had always been intrigued by the "open when" letters on Pinterest, so I thought I might like this one too! I have to admit that I was pretty surprised when I received this book in the mail. 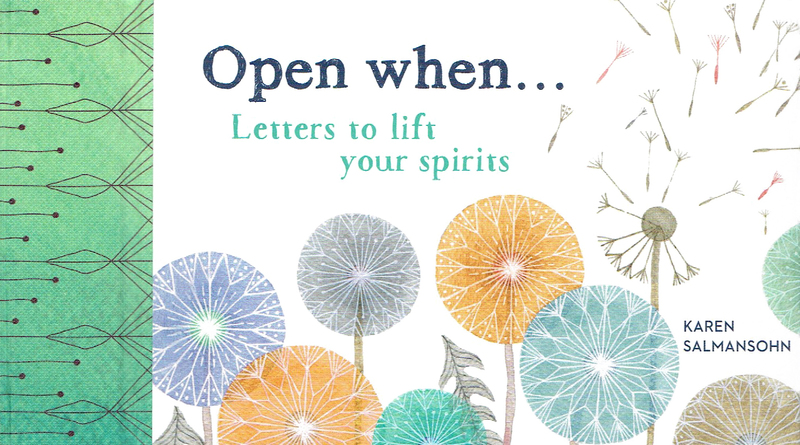 I don't know why, but I was under the impression that Open When: Letters to Lift Your Spirits was going to be much larger. I assumed, since there were various letters included, that the book would be 8.5x11" or a different size similar to that one. Piggybacking off of my last point, I was disappointed to learn that the "letters" included were actually considered "mini-letters." Honestly, I thought that this would be an inspirational and motivational book full of helpful letters for any occasion. So you can only imagine how I felt to find less than a paragraph on each of the 24 pages. With that being said, the book wasn't all that bad. Personally, I really enjoyed the watercolor designs on the covers and I especially liked the artwork by Maggie Chiang and Katarzyna Lesiakowska-Tofil. And of course, I liked the overall layout of the book as well. I thought that the envelope designs and the origami layout was a nice touch and perfect for keeping the "letters" hidden until they're needed. When it comes to the actual content though, it was hit or miss for me. It seemed like a lot of the notes were either instructing you to do something, instead of giving advice, or they were a little too cliche. More specifically, I thought that "Truth" and "Resilience" were too cliche for my liking. On the plus side though, there were a couple of notes that did stand out to me. My favorites from the collection included: "Patience," "Confidence," "Thankfulness," and "Growth." Not only were these the envelopes that I felt I related to most, but I also felt that these were the one's that the author put the most thought into too. There is something that I need to point out though. 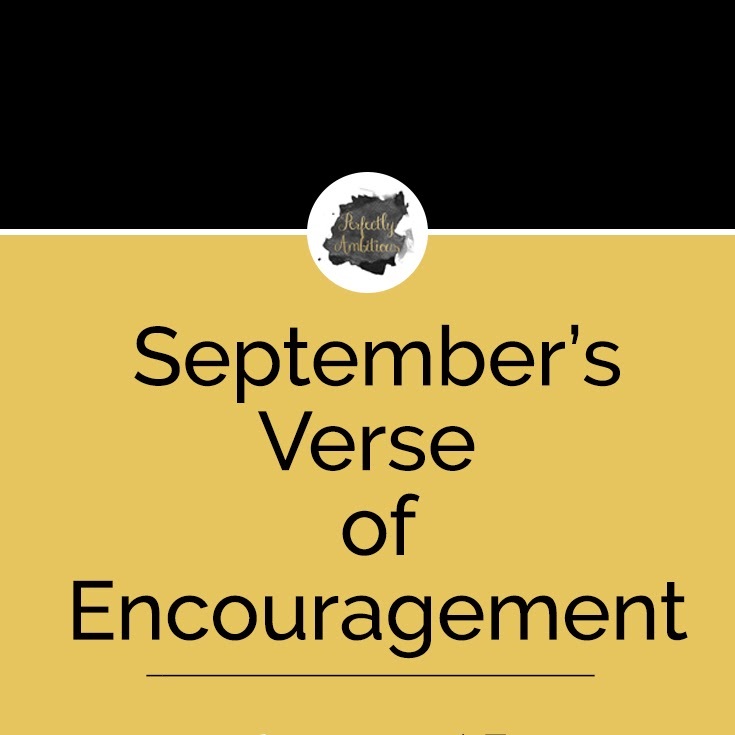 While this book may be great for a preteen or someone living a simple life, I can't say that it would be great for everyone. Personally, as someone that struggles with mental illness, I find it difficult to believe that these notes would be helpful to anyone else struggling with anxiety, depression, or any other similar diagnoses. Obviously, I don't expect this book to work wonders, but including a letter like "Positivity" could really discourage someone struggling with depression. Instead of brightening their day like this book aims for, it could instead make them feel guilty about their thoughts and their actions. Overall, I'm not sure how likely I would be to recommend this book to others. I guess if you're looking for a cute little pick-me-up to let someone know you're thinking about them, then it would be a good purchase; but truthfully, I can't imagine anyone paying full price for this book. I hate to say it, but this book just doesn't seem worth it to me. I ended up reading it in the time that it took for my computer to update and I really don't see myself reading it again. 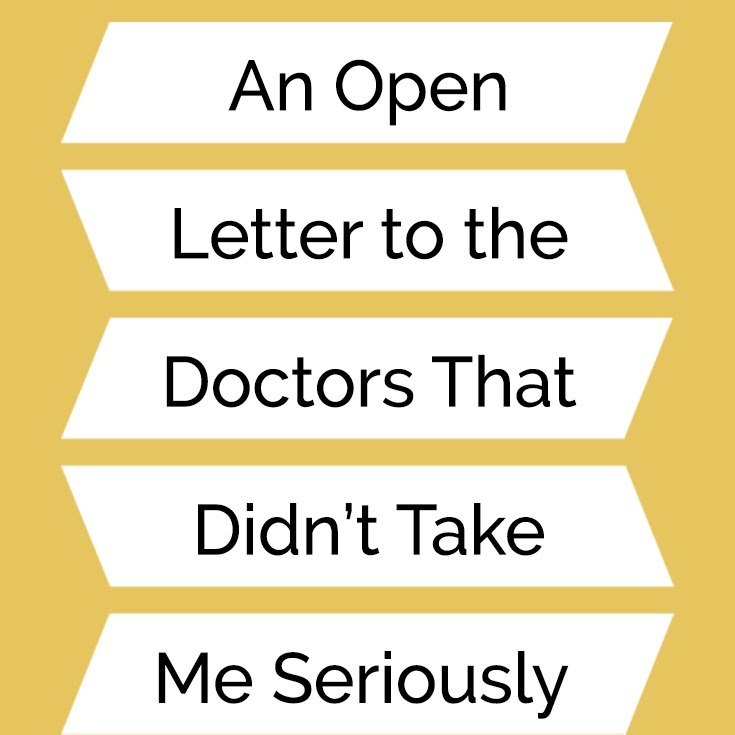 Have you read Open When: Letters to Lift Your Spirits? 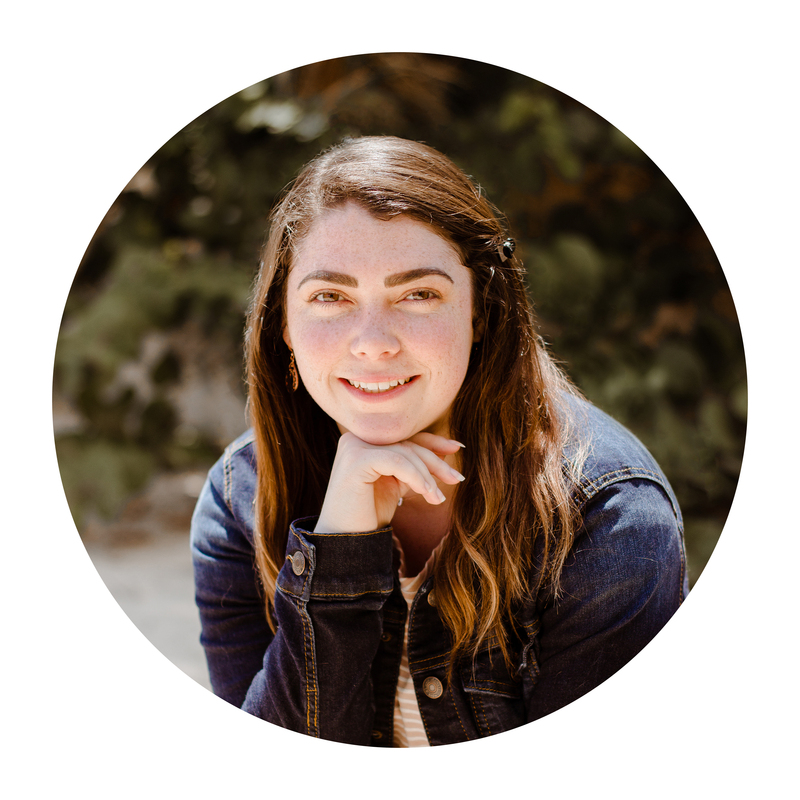 I would love to hear what you thought about it in the comments!